As of 2014 only the most recent issue will be for members only, and all earlier issues will be available online to all readers. 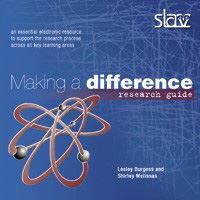 The Revised Edition of Making a Difference CD is entirely self-contained with an easy to use installer. 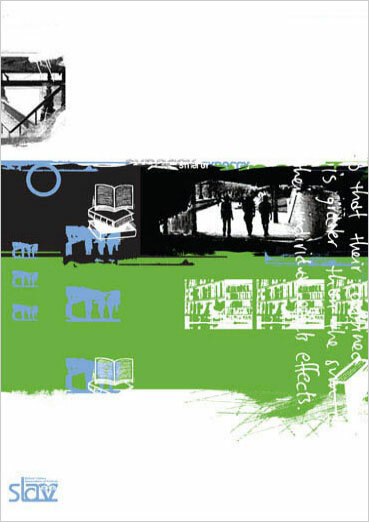 Making a difference – research guide was developed at Mentone Girls’ Secondary College (MGSC), Victoria, Australia, by teacher -librarians Lesley Burgess and Shirley Melissas and revised in 2014 by Camilla Elliott. A major objective is to make it quicker and easier for staff at the school to deliver quality teaching and learning by translating some of the ideas from the plethora of professional development activities into the classroom. Professional development provides a tantalising glimpse of the way we would like it to be. Incorporating the ideas into the daily grind can be daunting. Experience proved that to revise one small assignment to incorporate some ideas from professional development took an inordinate amount of time. No wonder the theory is struggling to find its way into classroom practice! The support material developed at MGSC is based on the research process and assignment writing. To make a difference, the teacher support material has to be easy to use, accessible through-out the college and designed to lighten not increase teacher workloads. This CD Making a difference – research guide focuses on facilitating teachers to apply higher order thinking skills by using Bloom’s Taxonomy. It also simplifies Gardiner ’s multiple intelligences and Edward de Bono’s six thinking hats, providing practical suggestions for their inclusion in classrooms. Making a difference – research guide also provides strategies to support other stages of the research process. Selection of material as a research skill is scaffolded by incorporating an internet appraisal form which can be printed and used with students. Such a skill is vital today as students’ first choice is increasingly the internet rather than books. Internet users need to acquire the skills to distinguish between the over abundance of largely unvetted low quality information or ‘data smog’ (Principia Cybernetica, 1999) and authoritative sites. This new multimedia publication puts the focus where it should be – on the learners. 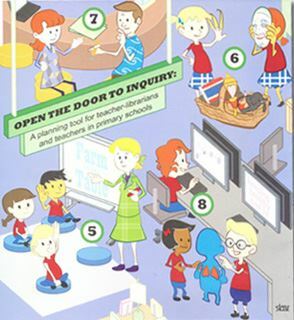 It informs and opens the door for you on the wide variety of resources and materials to support you as you implement inquiry-based learning at your school. 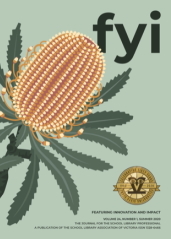 Features a book, poster and CD-Rom.